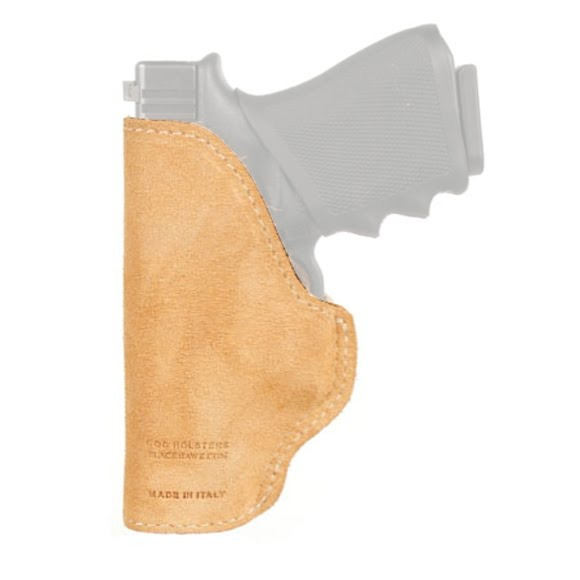 Completely conceal your pistol without having to wear a cover garment or an untucked shirt. The Blackhawk inconspicuous belt clip slides onto your pants while your weapon stays tucked under your shirt. Its rough-side outer material provides a non-slip fit.